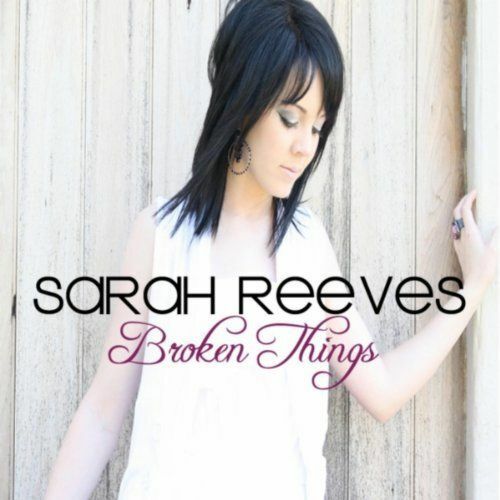 Free Music Friday: Sarah Reeves – Broken Things. Again, I’m not typically into “worship music.’ It’s just too super sweet for me. But after following Sarah Reeves‘ debut EPs “Sweet Sweet Sound” and “God of the Impossible,” I knew her new album, “Broken Things,” would be a good investment. Not as rocking as her previous outings, but still powerful enough to be in my top ten of 2012 so far. If you’re looking for a quiet, mellow album with an emphasis on being fully submitted to God (whether you’re whole OR broken at this point in life) – this is it. As usual, leave a comment here or on Facebook and I’ll pick a winner come Sunday. You can listen to her stuff on Spotify here.